As previously teased, Microsoft have now officially announced the Surface Go tablet. Priced at $599 in Australia, the Surface Go is tablet with a 10-inch display. It runs on a Intel Pentium Gold 4415Y processor and boasts 4GB of RAM and 64GB of on-board flash storage. Microsoft will also be offering a beefier (but more-expensive) variant that upgrades those specs to 8GB of RAM and 128GB of SSD storage. 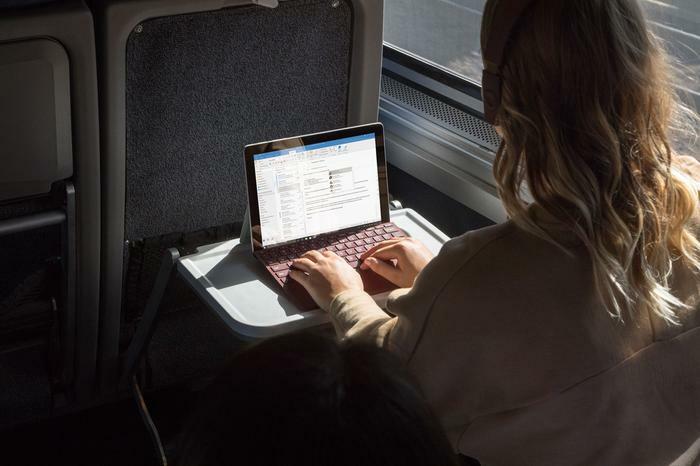 In terms of ports, the Surface Go comes with a microSDXC card reader, 3.5mm headset jack, a USB Type-C slot and a proprietary Surface Connector port used for charging. Then, when it comes to cameras, the tablet is equipped with a 5-megapixel Windows Hello face sign-in camera and an 8-megapixel rear-facing camera with autofocus. 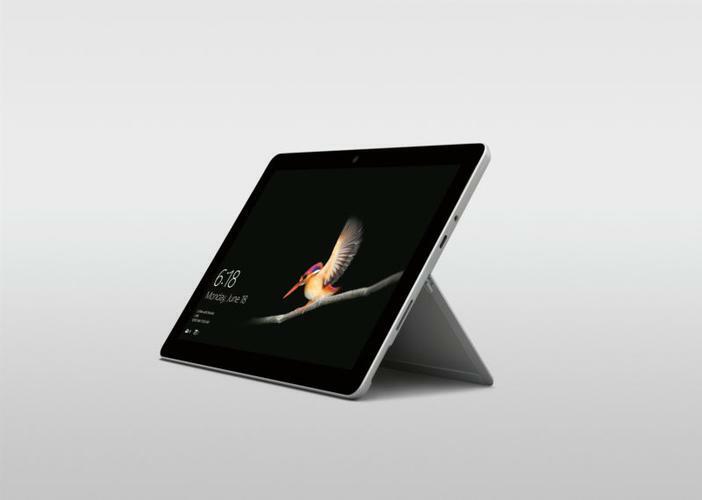 The catch here is that while the Surface Go will come in at a significantly cheaper price-point than the similar Surface Pro, it also won't come with a keyboard. You'll have to buy that (along with any other integral Surface accessories) separately - which partially offsets the cheaper price. Out of the box, the Surface Go also runs Windows 10 S. This means that, until you upgrade it to Windows 10 proper, it'll only have access to the Edge web browser and select Microsoft Store apps. In Australia, the baseline Surface Go is priced at $599. Microsoft say they'll be taking preorders from today and shipping globally from August 2nd.